Latest tech insights from the Thames Valley. We send out a weekly newsletter, subscribe to keep updated on news from within the community. We are always interested in the insights of thought leaders working in the tech sector in the Thames Valley. Please do get in contact if you want to become a contributor. Google have put effort into scouring their database for compromised websites and found, within a year, 760,935 websites that were compromised and deemed unsafe to use. The figures are pulled from a pool of 760,935 breaches Google detected in the 12 months to June 2015. It's reported that web admins were likely to remediate the issues when contacted by Google - but in the 30 days following remediation, 12% were compromised again. This indicates the need for prevention over remediation. Through the statistics taken from FGX-Web, we know that 85% of websites run out-of-date software. This issue is generally easy to fix, but instantly puts the website at a high risk level. Google has urged admins to sign up to its Safe Browsing alerts. But as well as this, it's important to note that if the websites had implemented baked-in security along the lines of File Integrity Monitoring and Log Monitoring this could have been picked up and remediated much sooner. Better still, a Web Application Firewall could have prevented it all together. All of these tools have been built into FGX-Web - a cloud-based website protection tool. Find out more. 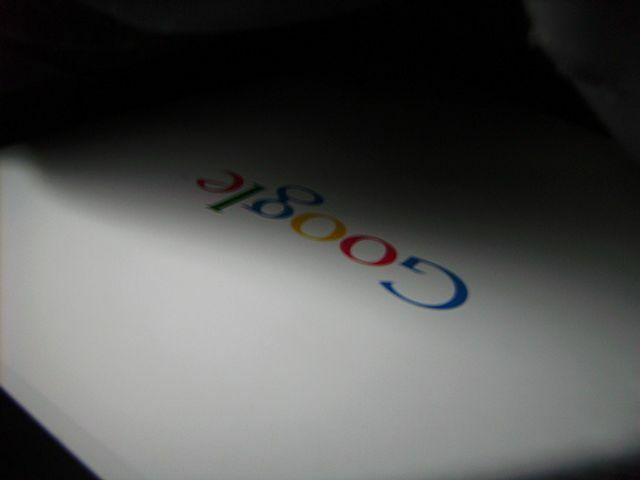 Google and university researchers say the tech giant found some 760,935 compromised websites across the web during a year-long research effort. Google's Eric Kuan; Yuan Niu; Lucas Ballard; Kurt Thomas, and Elie Bursztein joined the University of California, Berkely's Frank Li, Grant Ho, and Vern Paxson in writing Remedying Web Hijacking: Notification Effectiveness and Webmaster Comprehension [PDF] In it the team says the Choc Factory usually emails the admins of hacked sites operating its Search Console. It finds up to three quarters of admins will expunge malware when emailed, while about half act when their sites are painted with browser and search warnings. "You Know Nothing, HBO." Another Security Breach for HBO. What exactly is a Website Health Check? How Secure Is Your Magento Website? Data silos or data symphonies?